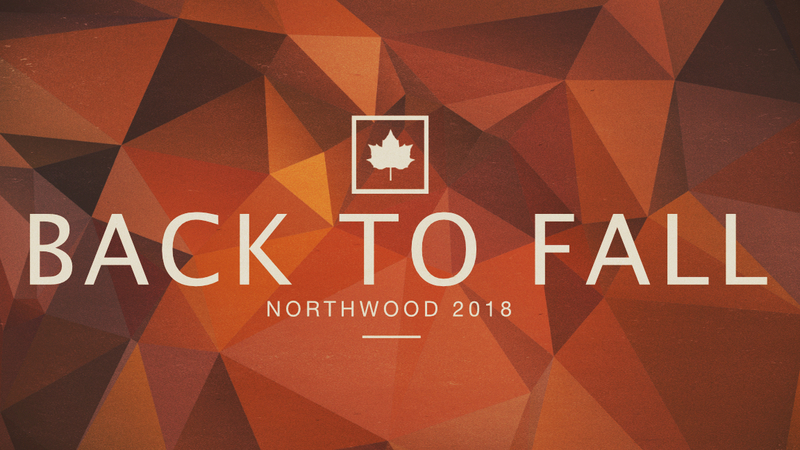 We’re gearing up for an amazing fall season at Northwood Church. Here are the four important things you need to know. Watch for more information to come on Fall retreats! Small Groups will kick off throughout the months of September and October. Sign-up coming soon! 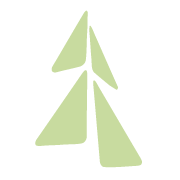 Alpha is an opportunity to explore life and the Christian faith in a friendly, open and informal environment. Tuesdays starting October 2, 6:30pm.